14 Sep 1985 Honda ATC250R- SOLD! 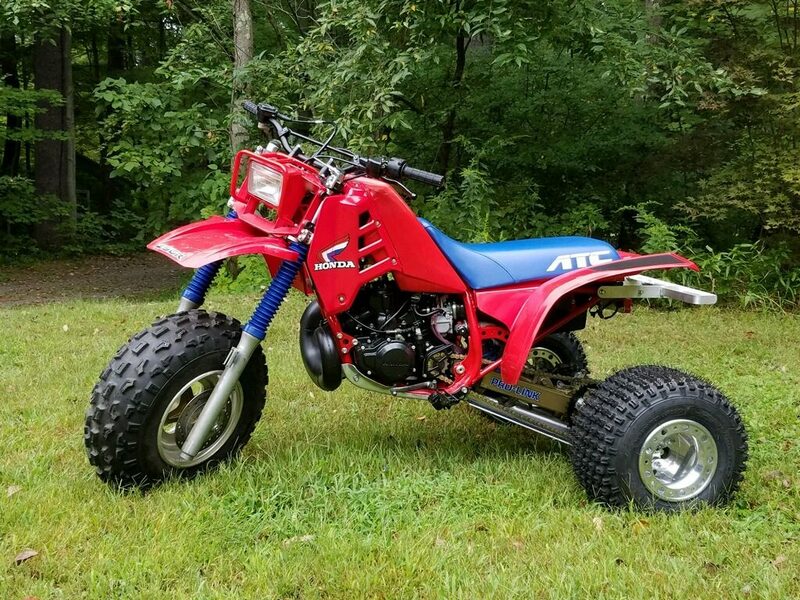 1985 HONDA ATC 250R, MACHINE IS FLAWLESS, PICTURES SPEAK FOR THEMSELVES, BUILT WITH THE HIGHEST END COMPONENTS. 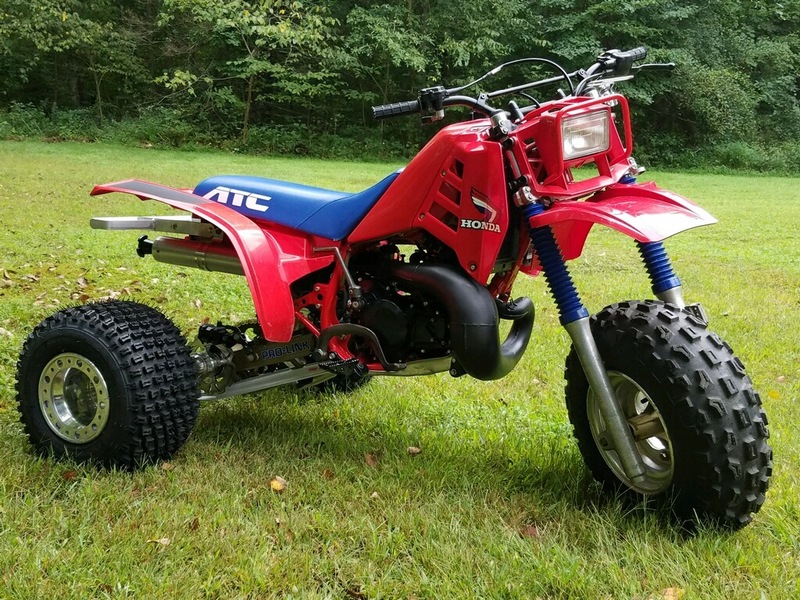 IF YOUR LOOKING FOR ABSOLUTE GEM OF A HONDA ATC 250 R, HERE IT IS. ONLY TIME ON THIS MACHINE IS INITIAL BREAK IN TIME, AS NEW AS IT GETS. 18″ TURF TAMER TIRES ON BEADLOCK RIMS, REAR WAVE ROTOR, SKID PLATE.